It looks like 3D is not just for blockbuster films and street art anymore. 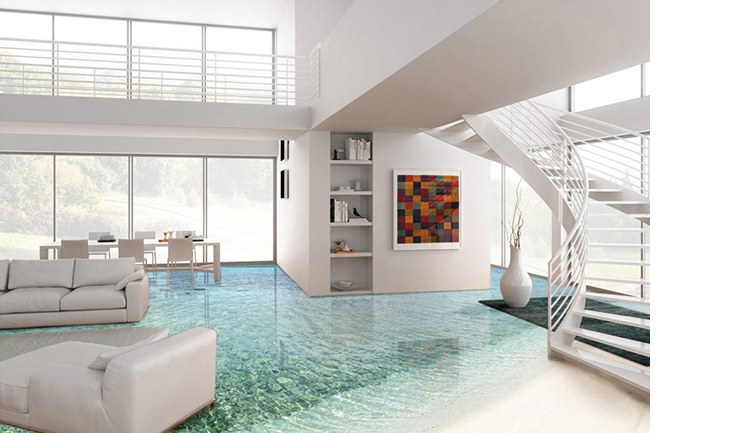 Now, you can take 3D home with a 3D floor design. These hip geometric floor patterns can give your home an artsy, innovative vibe, with their cool colors and minimalist patterns. 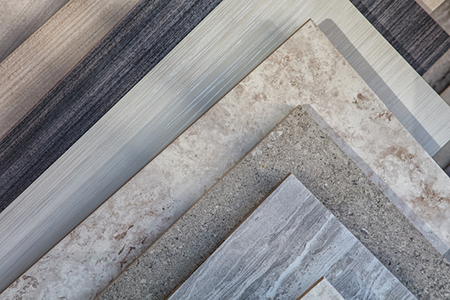 Put out by Atra Flooring, these vinyl designs come in a variety of styles, and all of them are pretty trippy. From the never-ending swirls of the “Hula” pattern to “Giants Causeway,” reminiscent of the famous M.C. Escher lithograph, your floors will definitely be a source of conversation (and perhaps a bit of vertigo). Atra Floor isn’t the first to take a stab at 3D floors. 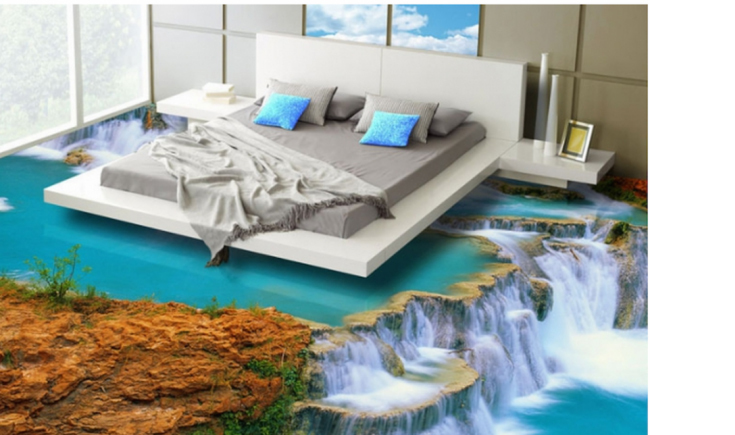 From a bedroom resting atop a waterfall to lava oozing across the living room floor, the designs can get pretty daring. Check out some of these crazy options. 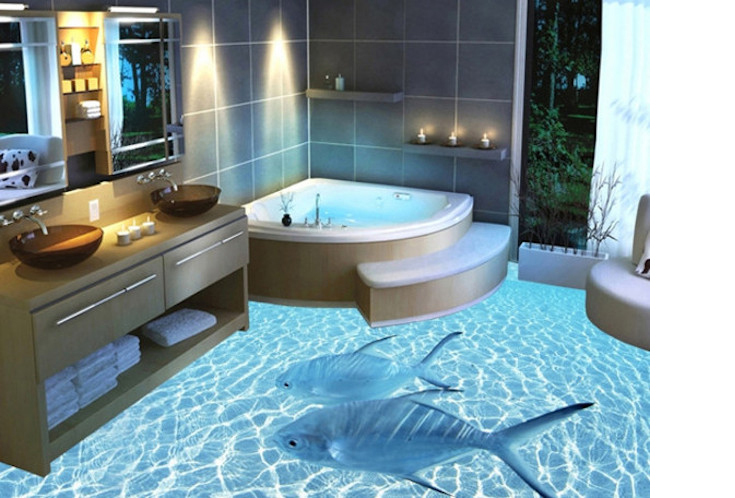 Whatever design you choose, a 3D floor is sure to up your home to a whole new level of cool. Good luck keeping your guests from staring at their feet.